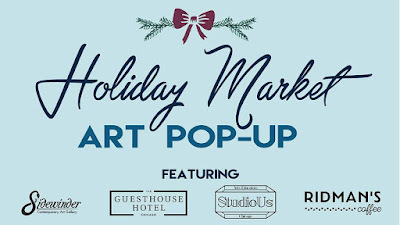 Join StudioUs (4806 N Clark), The Guesthouse Hotel (4872 N Clark), Ridman's Coffee (4758 N Clark) and Sidewinder Gallery (4880 N Clark) for our first Holiday Market. 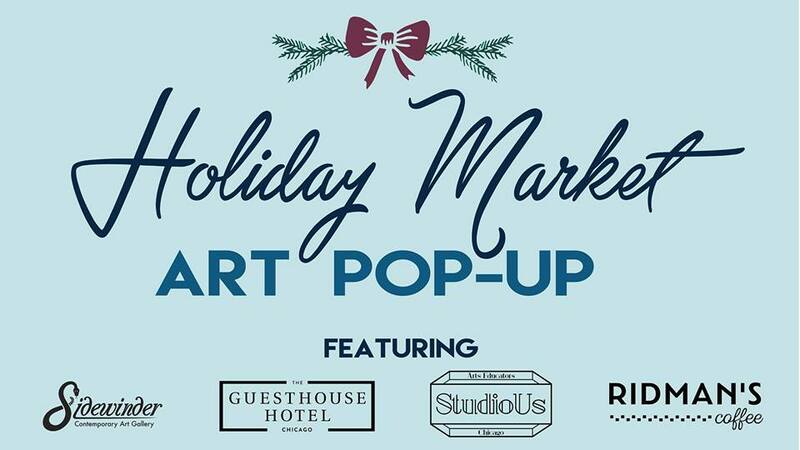 Kick off your holiday shopping on Small Business Saturday with local artists, who will be featuring their work at each business. 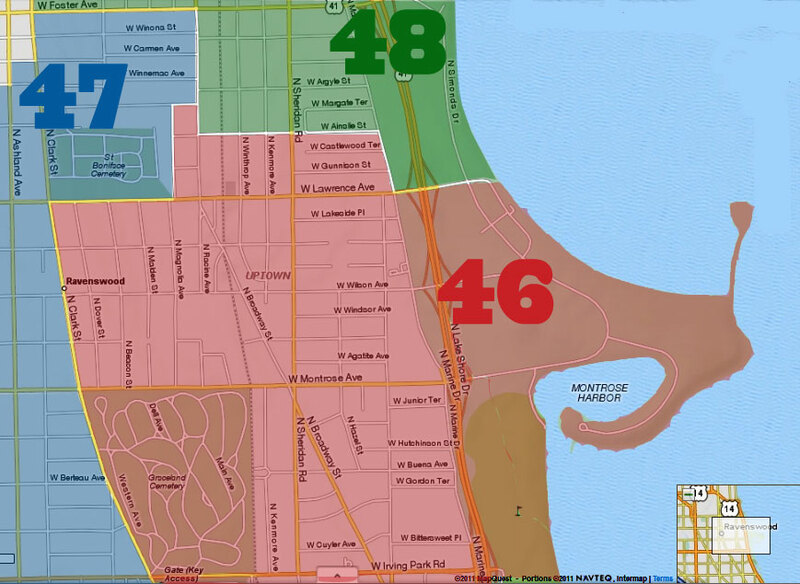 The market will take place Saturday, November 25th, and Sunday, November 26th. "I Don't Play House" show closing at Sidewinder Gallery"